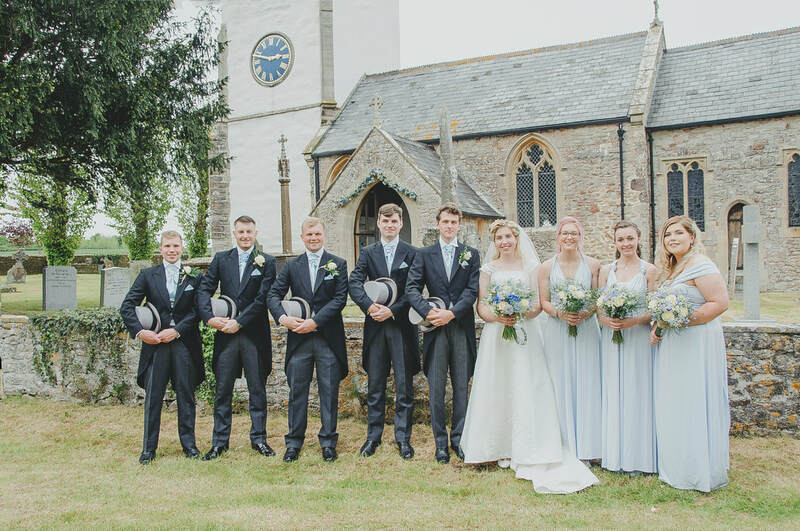 THIS WEDDING FAIR WAS A GREAT SUCCESS. WE WILL BE LOOKING TO HOLD ANOTHER IN 2020. KEEP AN EYE ON THIS PAGE FOR THE NEXT DATE. We will be holding a Wedding Fair on Sunday 17th February 2019, 11am to 3pm. 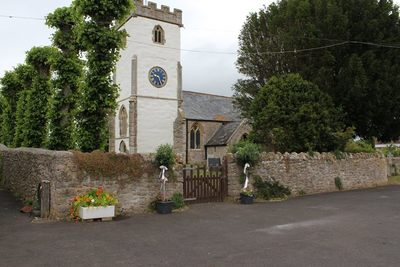 This will be a promotion for both the hall and St Martin of Tours Church. 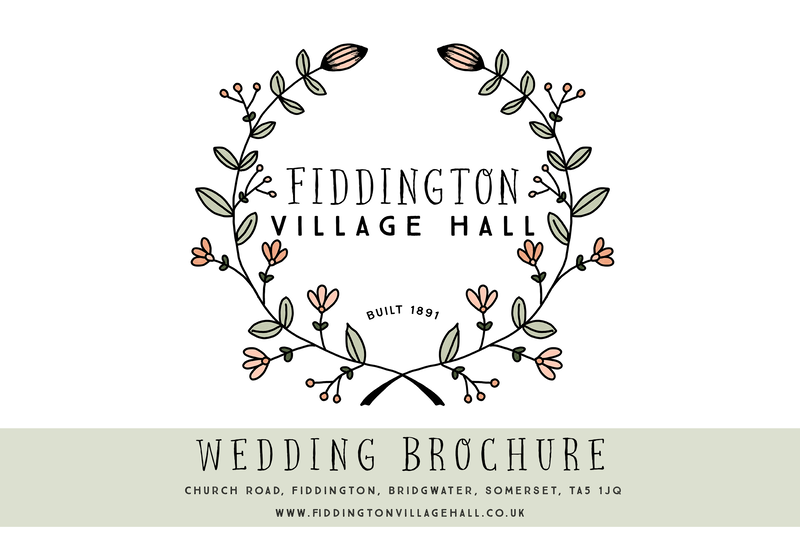 Businesses wishing to promote their services are invited to reserve a space in the hall for a fee of £30. Please fill in the form as below. 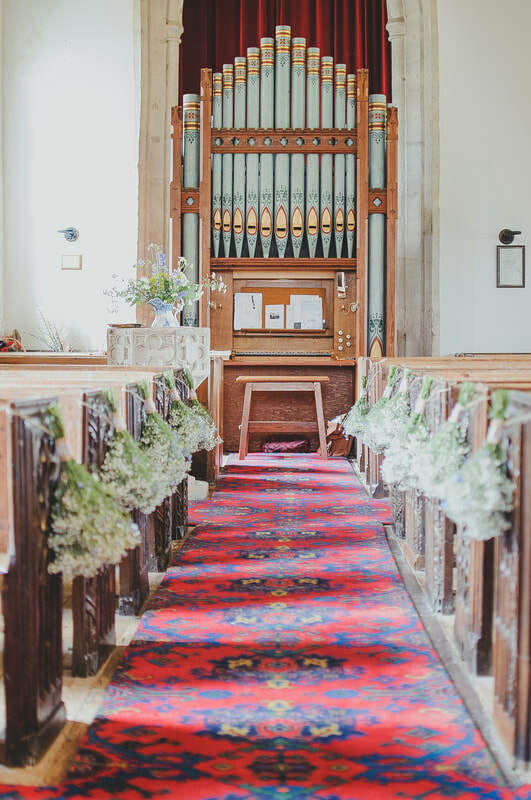 This hall has already proven to be a perfect venue for weddings. 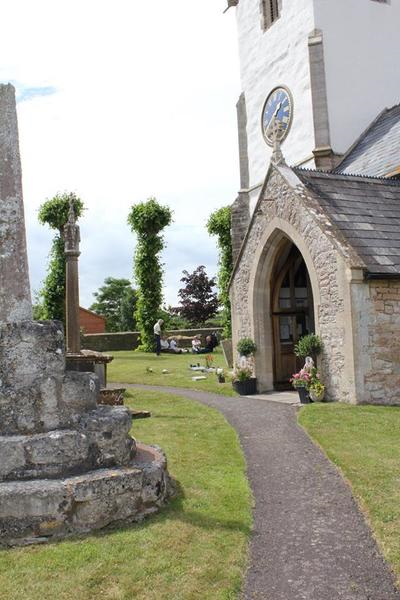 Previous clients love the quiet secluded area with the picturesque village church next door. 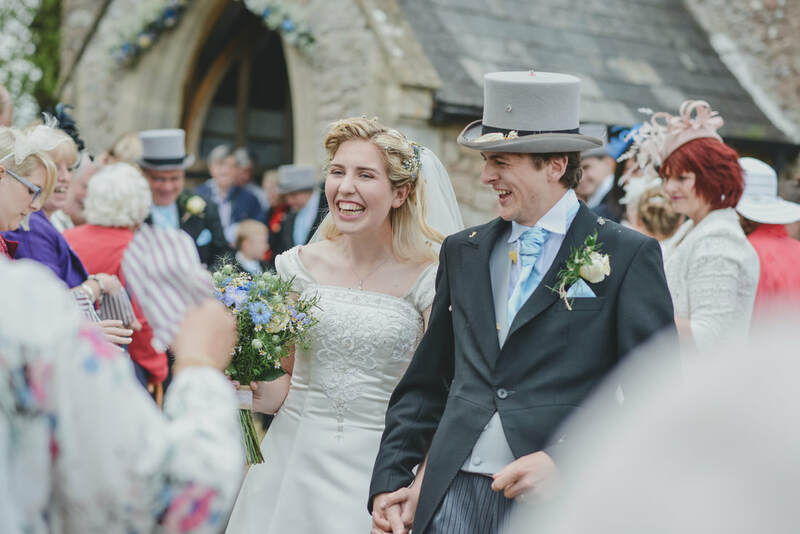 There is a large grassed area surrounding the hall which includes a slide, swings etc., and is perfect for Tepee/tents, games and alternative ideas to make a wedding extra special. 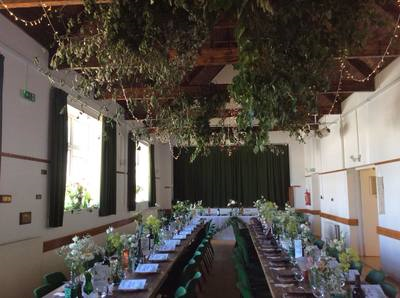 The interior of the village hall, which was originally the Village School built in 1891, has had an extensive upgrade recently exposing the original beamed roof. This has enhanced the character and atmosphere of the venue considerably. 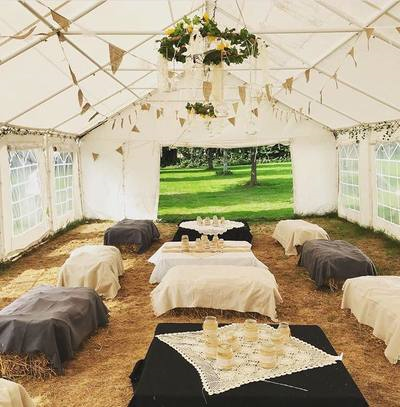 Tenting has been used by some previous clients to add ambience to areas like the marquee. The hall also provides FREE Wi-Fi. 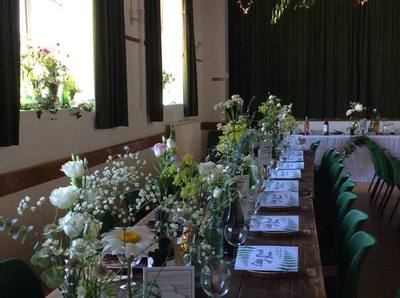 Ideal for the smaller wedding, there is enough room in the hall to seat 80 at tables. Also available with the booking, for an additional charge, is a marquee. 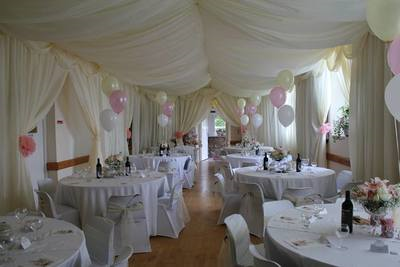 With hire charges starting at £50 for a half day, and the marquee £50 per day, it is also great value! 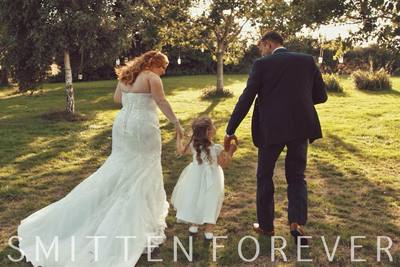 ​See our 'Gallery' for more wedding ideas and pictures. 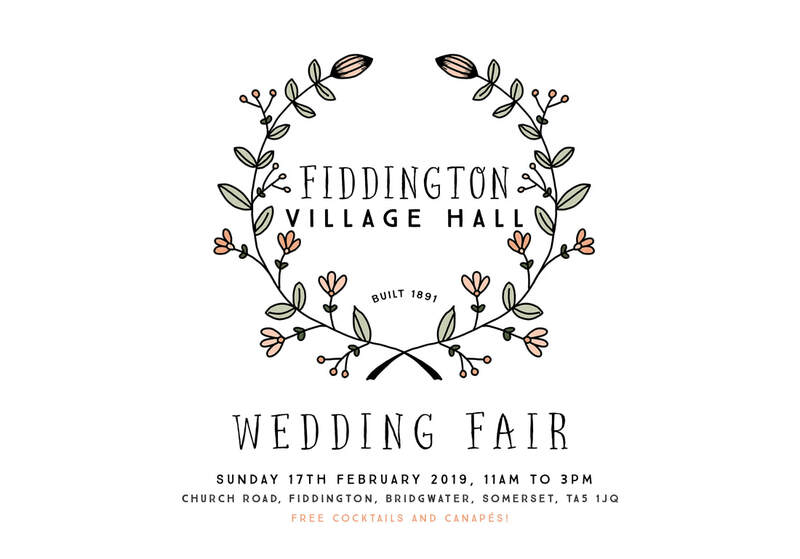 Come to our Wedding Fair Sunday 17th February 2019 11am -3pm. Free cocktails and canapés! 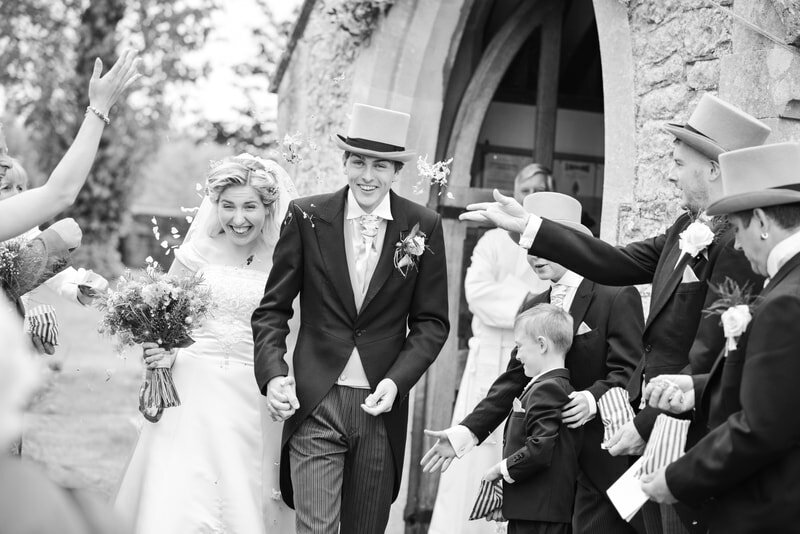 Wedding Fair Organiser – Nikie 07791 564934 / 01278 733701 or Heather 07887 684245 / 01278 734624. Contact Heather – mummyhawley@hotmail.com. Want to book a pitch at the Wedding Fair? Please complete the form below.